Concept renders of a new Asus smartphone have appeared online revealing a completely new design. According to the concept, it looks like the company is working on a new dual-slider smartphone. 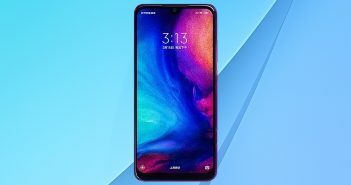 The renders also reveal that the smartphone will be 5G enabled and will feature an edge-to-edge display, making it one of the bezel less display mobile phones. Renders of this upcoming Asus Zenfone 5G smartphone have been leaked by popular tipster Evan Blass and are displayed in White & Black colour variants. 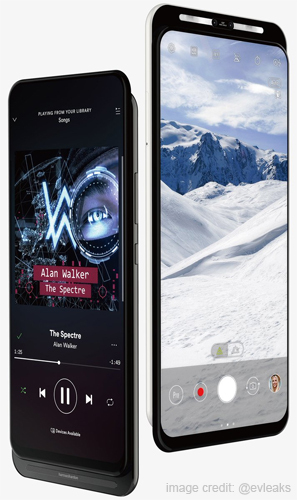 The design reveals that when the slider is pulled downwards, it reveals a dual front camera setup. This device is a little different compared to all the other dual front camera mobile phones. The front camera setup is backed by LED flash strip, to ensure that users can click well-lit selfies at any time of the day. On the other hand, when the slider is pulled upwards – the device is seen featuring Harman Kardon speakers. Moving on to the rear panel, the smartphone houses a horizontally aligned dual rear camera setup. Even the rear camera setup is accompanied by an LED flash. Like all the other latest Android mobile phones, even this smartphone sports the power and volume button on the right side. On the left, the smartphone houses the SIM tray. Furthermore, as these is no visible fingerprint sensor seen on the device, we can expect it to be one of the in display fingerprint sensor mobile phones. This upcoming Asus smartphone was also leaked through another set of concept renders. 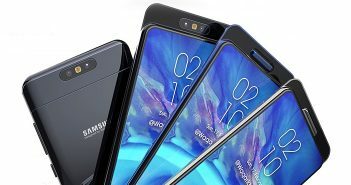 The second set of renders reveal that while the smartphone will feature a dual front camera setup, the camera sensors will be backed by their own separate LED flash. 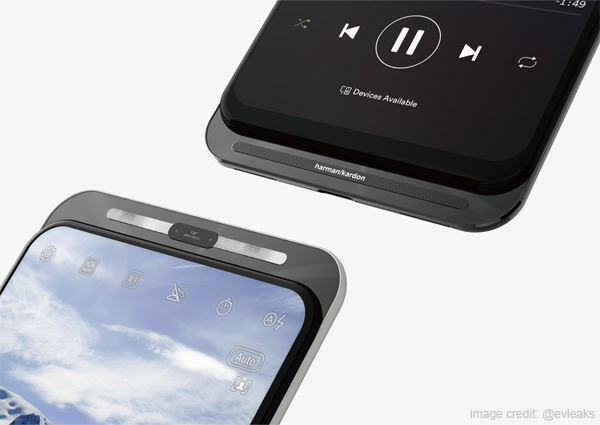 Additionally, while sliding upwards, the smartphone will reveal a small touch display instead of Harman Kardon speakers. 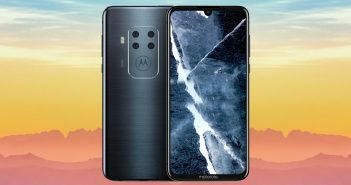 Moreover, the second set of renders reveal that the dual camera setup on the rear panel will be placed in the centre. Plus, the renders also reveal that the fingerprint scanner will be housed on the rear panel. 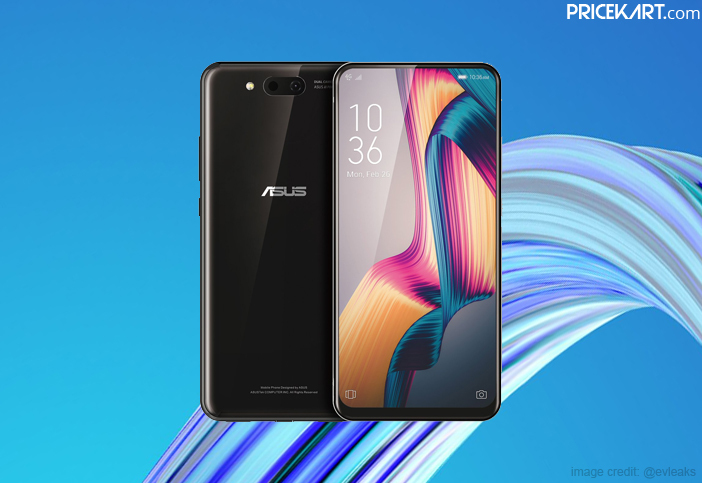 As of now, there is no confirmation as to which render strikes resemblance with the actual upcoming Asus Zenfone 5G smartphone. However, both these concepts look good and offer futuristic designs.